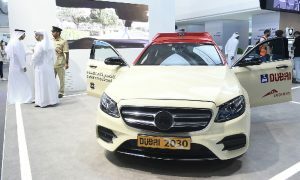 On the sidelines of the World Government Summit in Dubai, the Roads and Transport Authority (RTA) and Next Future Transportation kicked off tests on what is being billed as the world’s first autonomous pods. The pods are designed to travel in dedicated lanes and can cover short to medium distances. 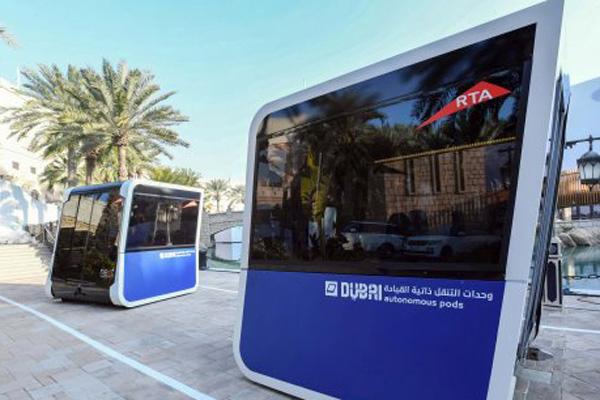 The tests are part of the RTA’s Dubai Future Accelerators initiatives. Pods can be coupled in 15 to 20 seconds or detached in five seconds according to the transport authority. 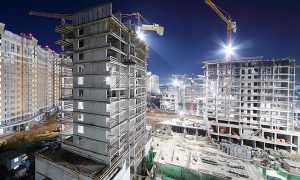 Each pod is fitted with cameras and technology to facilitate the coupling and detaching process, which the RTA says can be activated while the pods are in-motion. “The pilot test of driverless units is directed by HH Sheikh Mohammed bin Rashid Al Maktoum, Vice-President and Prime Minister of the UAE and Ruler of Dubai, in the context of transforming Dubai into the smartest city worldwide. 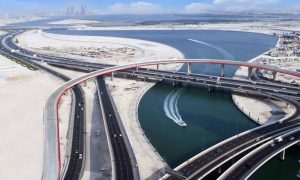 It is also part of RTA endeavors to provide autonomous transport through carrying out technological tests on autonomous transport means under Dubai’s climatic conditions,” said Mattar Al Tayer, director-general and chairman of the board of executive directors of the RTA. According to the RTA, the pods weigh 1,500kg and can accommodate 10 people. Each pod is said to be fitted with a rechargeable battery capable of sustaining three hours of operation, while the recharging process requires six hours. The pods can maintain an average speed of 20km/h. 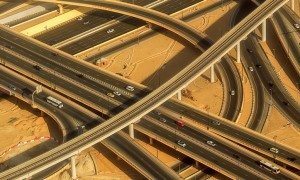 “It echoes the Dubai Autonomous Transport Strategy aimed at converting 25% of mobility journeys in Dubai to autonomous transportation by 2030. 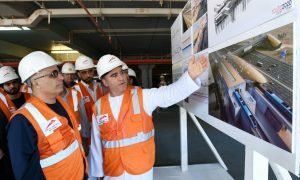 The move also contributes to achieving the integration of public transit means and people happiness through providing smooth, quick and innovative transit means,” added Al Tayer. The prototypes were produced in Italy and run on a virtual pre-configured and programmed lane and are overseen by the operational system.